Italy "needs time" to recover from its "decline" amid an "unpredictable" domestic political situation, said former prime minister Massimo D'Alema. "It's difficult for Italy to come back to the 90s," when the country was "influential" and "unexpectedly" joined the euro, he told EUobserver in a recent interview. "The former centre-left represented the most respected kind of [Italian] leadership in the last 30 years," he said, citing former prime ministers Carlo Azeglio Ciampi and Romano Prodi. D'Alema himself was the head of government from 1998 until 2000. He said that with the election of conservative politician Silvio Berlusconi, Italy entered an "economic, social and cultural decline," which it still has to exit. D'Alema said that Matteo Renzi, who resigned as prime minister in December, is also responsible for the current situation. 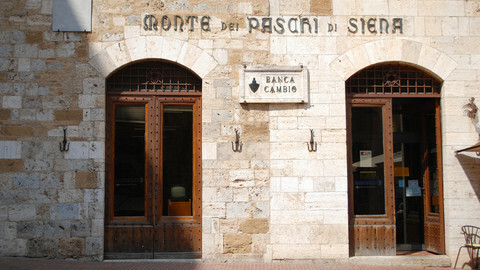 Until recently, D'Alema was a member of Renzi's centre-left Democratic Party (PD). "Italy is the last to benefit from the EU recovery," he noted, pointing to the country's high unemployment, especially for young people. Youth unemployment is now around 38 percent, following a peak level of 42 percent in 2014. "Renzi's story started with great success and expectations," D'Alema said, referring to Renzi's rise to power in February 2014. But "progressively, the PD has been losing ground, losing power, losing the confidence of citizens." 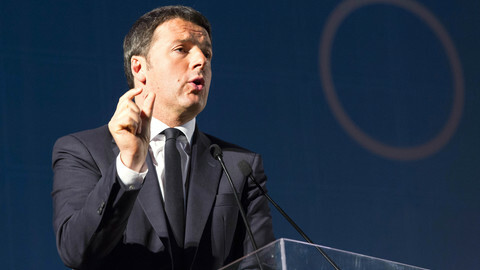 "If we take stock of the so-called Renzi reforms, the final outcome is not so brilliant," he said. 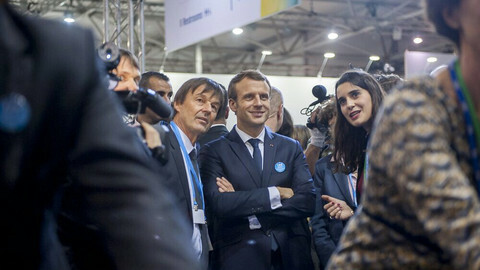 In addition to the failed constitutional reform, which led to Renzi's resignation after it was rejected in a referendum, he said that Renzi's school reforms where "not accepted" and that the so-called job acts created inequalities between young and older workers. Now, ahead of a general election that could take place in February next year, the former Italian leader said that the political situation is "fragile" and public opinion is "uncertain". In June, local elections were marked by a low turnout and good results for right-wing parties at the expense of the PD and the populist Five Star Movement (M5S). Despite its good performance, "the right is recovering, but is still divided" between the far-right Northern League and Berlusconi's Forza Italia," D'Alema noted. The M5S, led by former comedian Beppe Grillo, performed badly in the local vote because of some scandals involving its mayors, like in Rome. But it is still first or second in opinion polls. "Its better to be careful. 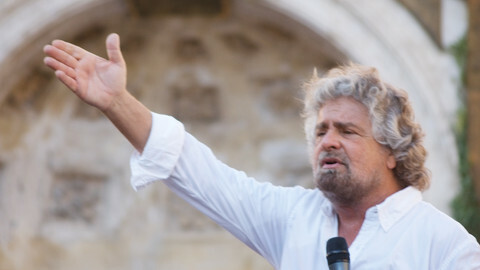 Grillo's movement is not finished," D'Alema said. "They are very strong in collecting discontent, but they seem to be unable to deliver," he said, warning that M5S is "unable to run the country, which is a big problem for Italy." He said that their programme is "partially unrealistic". "It's a mix of issues and ideas close to the left, and other close to the right. It's very difficult to classify," he said. "It is very ambiguous and contradictory." Grillo's party, which runs on an anti-establishment platform, has suggested holding a referendum on Italy's membership of the euro, but has taken no clear position on the issue. "It is a political move. They hope to have the support of the Northern League," D'Alema said. "The League's support could be a decisive support for M5S in order to run the country," he added. "Alone they can't [govern], but with the Northern League, they could." "It's a possibility – it would be a disaster," he said. On 1 July, D'Alema participated in a meeting in Rome organised by Milan's former mayor, Giuliano Pisapia, to launch a new movement in the left of the PD. 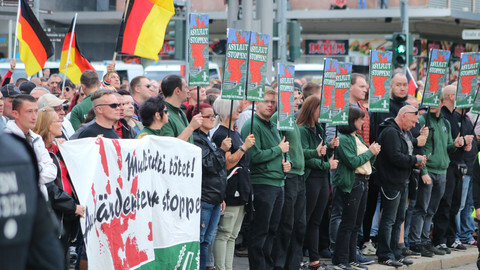 "We are working to build a new political force on the left of the party," he said. 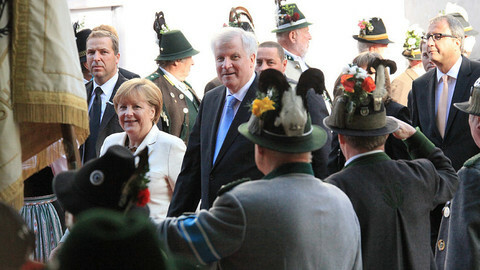 "There is probably a space to be a strong enough political party." He said that despite Renzi being re-elected party leader in May, there is a "still strong and very active" opposition within the party. 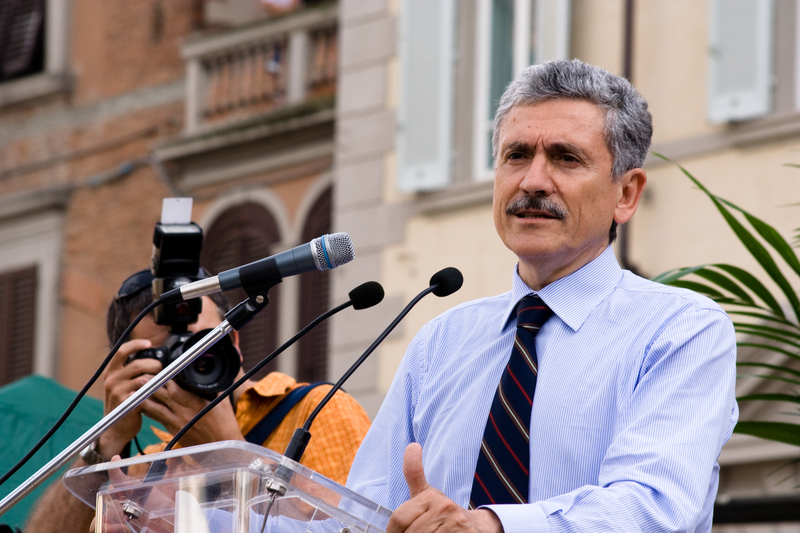 Until the end of June, D'Alema was the president of the Foundation for European Progressive Studies (FEPS), an association of think-tanks and foundations linked to social-democratic parties in Europe. He was beaten by Portuguese MEP Maria Joao Rodrigues in a FEPS internal election, which he told EUobserver was "brutal and arrogant". 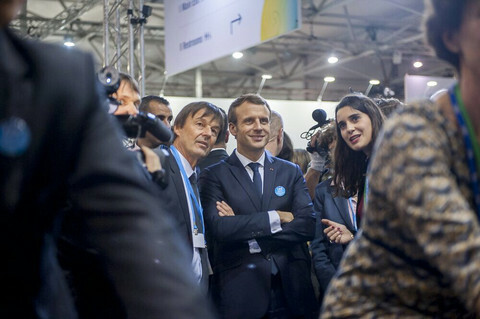 He said it was "in the style of a political leader" – a clear reference to Renzi, who he said put pressure on the FEPS to put him aside. But now, he added: "[I am] more free to give my contribution, my experience, my work" to the new anti-Renzi movement. "If they think that my contribution is needed, I am ready to give it," he said, suggesting he would try to run in the next elections. This article said that Massimo D'Alema is a member of the Democratic Party, when in fact he left it recently. It was corrected on 11 July.